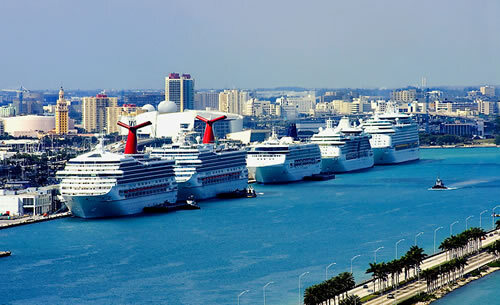 High quality cruise parking near the Port of Miami is just a few clicks away! 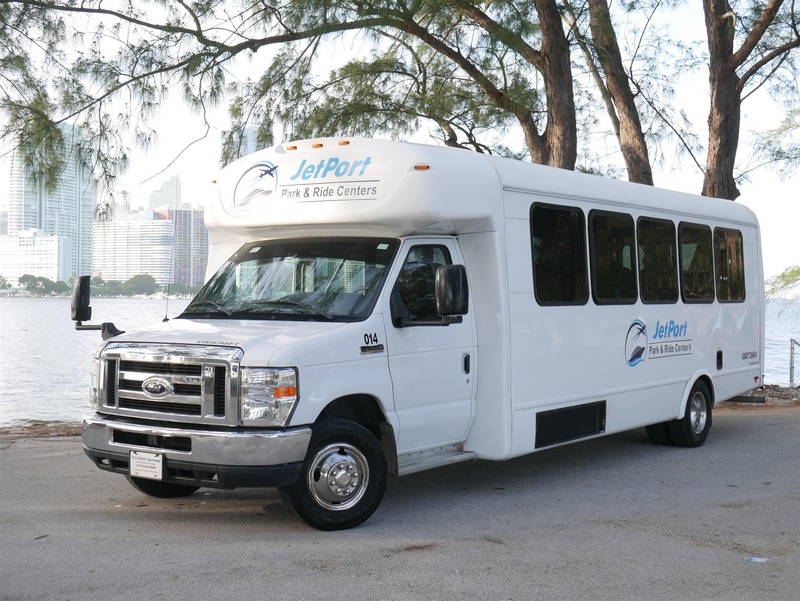 Starting at $8.00 per day to park at secure and affordable locations, including complimentary shuttle to and from POM Port of Miami. Book2park.com makes sure to select the most convenient partners, for your carÂ´s safety while you are away.Book with us and save big! Driving distance from POM : 2.5 mi. Here are some of the Amenities to keep in mind about this new Garage Facility: 1) It will now be covered parking instead of an open lot! 2) Your Customers will now self-park and take their keys, instead of being valeted as in the past! 3) This Garage is officially the closest (half a mile) located Park & Ride Center to the Cruise Terminals at the Port of Miami, out of any similar facility in the City of Miami! 4) Your Customers will now enjoy a 5 minute Shuttle Ride from the new facility to the Port of Miami, instead of the 15 to 20 minutes it used to take before. Here are the Restrictions at this new Garage Facility: 1) Maximum Height Clearance at Entrance of Garage is 7 Feet! 2) No over sized vehicles will be accepted at this time, such as RV's or trucks with Monster Wheels! We are working to accommodate over sized vehicles at a different facility in the future! 3) Your Customers must pull a ticket from the machine at any of the Garage Entrances and present it along with a copy of their Reservation Confirmation to the agent at the JETPORT CUSTOMER SERVICE DESK, located at the Southeast corner of the Garage on LEVEL 1. Your Customers will then receive a VALIDATION TICKET from our agent, which they will then use along with the TICKET that they pulled from the machine when first entering the Garage, to EXIT THE GARAGE when they return from their Cruise! 4) Please warn your Customers to note down which LEVEL of the Garage they parked their car at! 5) Your Customers must be warned to park their cars HEAD IN or they may receive a citation for improper parking! Garage Security takes an inventory of all license plates inside the Garage. This is done so that in case your Customer loses their TICKET, then the Command Center can track their vehicle using their license plate. 6) In the event that your Customer should lose or misplace their GARAGE TICKET, their will be a $25 LOST TICKET FEE charged to them when they exit the Garage! Shuttle Hours: Start at 11:00am and pick up from 7:30am (every 30 min.). 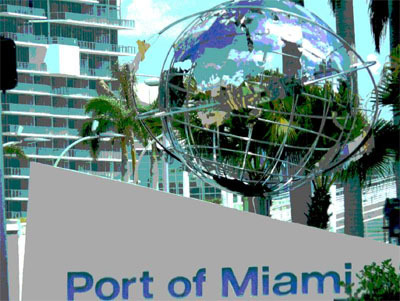 Miami's Best option for Port of Miami Cruise Parking! We have the closest and safest parking facility. Enjoy Garage parking only a half mile from the Port of Miami! With continuous shuttle service why park anywhere else? Complimentary shuttle service to the Cruise Terminals. Maximum 4 passengers. No exceptions. You can drop off extras at the port and then come back to park. Driving distance from POM : 7.5 mi.